Dr. Cristina Gomes is the Assistant Director of the Tropical Conservation Institute, a conservation organization aimed at developing high-impact conservation programs that save species and their ecosystems. A zoologist (Universidad Central de Venezuela, Venezuela) and evolutionary anthropologist (Max Planck Institute for Evolutionary Anthropology, Germany), Gomes specializes in primate behavioral ecology and conservation. Her research has focused on investigating the proximate and ultimate explanations for cooperative behavior in both human and non-human primates. She has conducted fieldwork in Ivory Coast, Venezuela, Colombia, Bolivia, Uganda, Congo and North America. Gomes has also designed a number of conservation and education initiatives, aimed at protecting wildlife and their natural habitat, and supporting local human populations in improving their health and standard of life. 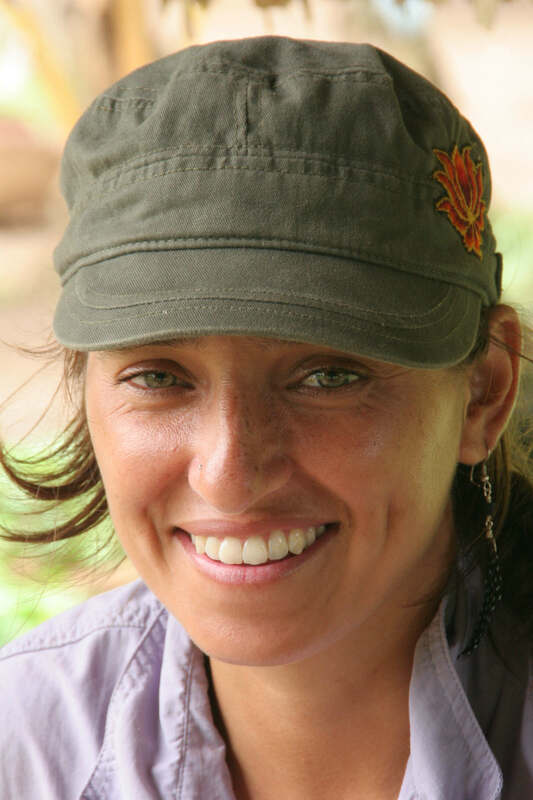 Cristina joined the Tropical Conservation Institute in 2017, where she currently oversees the development of numerous applied conservation and education programs.